Love to dance? Love playing in VR? You'll definitely want to keep your eye on Rave Runner, one of Orpheus Self-Care Entertainment's intriguing new suite of games, which include Microdose VR and Soundself, all focused on taking care of oneself in terms of physical, mental, and emotional aspects. 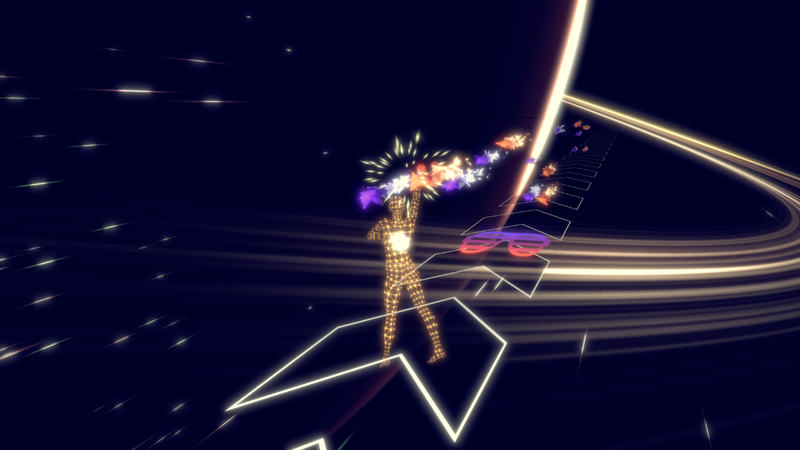 Rave Runner is an upcoming VR dance title from Kinemotik Studios in partnership with Orpheus that's about acting as an audio/visual experience with plenty of awesome stimulants to keep you in the groove. It's evocative of games like Beat Saber as you stand in place and make hypnotic, dance-like movements to hit targets on the way down a moving path. Of course, it looks way better on the model they've chosen for the first look than I imagine it'll look on someone like you or me, but it's probably a lot of fun no matter how you look while playing. If there's some way to incorporate your own licensed music (aside from those showcased in the trailer), that would be even cooler. For now, check out the first official look at the game, which is coming to all VR platforms, including Oculus Quest, Oculus Rift, HTC Vive, PlayStation VR, and more. Get ready to rave, kids.